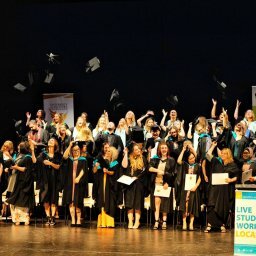 27 students awarded Hollomby Foundations Scholarships for 2019. 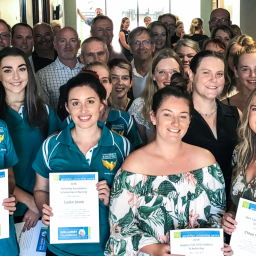 Mumbida Wind Farm has provided a generous $150,000 donation to the Hollomby Foundation to support students studying through the Geraldton Universities Centre (GUC) over the next 10 years. 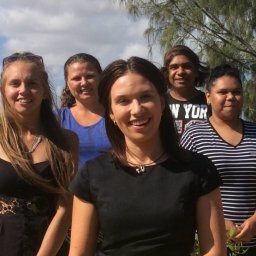 Mumbida’s donation commenced this year and is dedicated to providing $15,000 for annual Indigenous and open student scholarships, travel bursaries and associated programs that provide financial assistance to students studying through the GUC. Hugh Webster (Mumbida Wind Farm), Grant Woodhams (Hollomby Foundation) and Mumbida Wind Farm recipients Mariah Kara and Joshua Arundell. 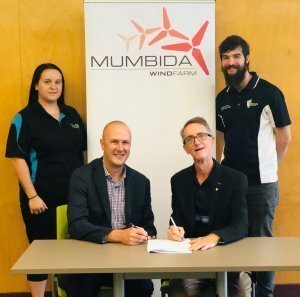 Operations Director of Mumbida Wind Farm, Hugh Webster was in Geraldton today to sign the agreement on behalf of Mumbida and attend the 2019 Hollomby Foundation Scholarship Presentations. 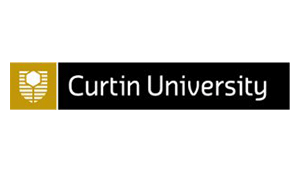 Hollomby Foundation Chair Grant Woodhams said the donation was a very tangible way that industry can provide support to both students and the GUC for advancement of tertiary education in the Mid West. 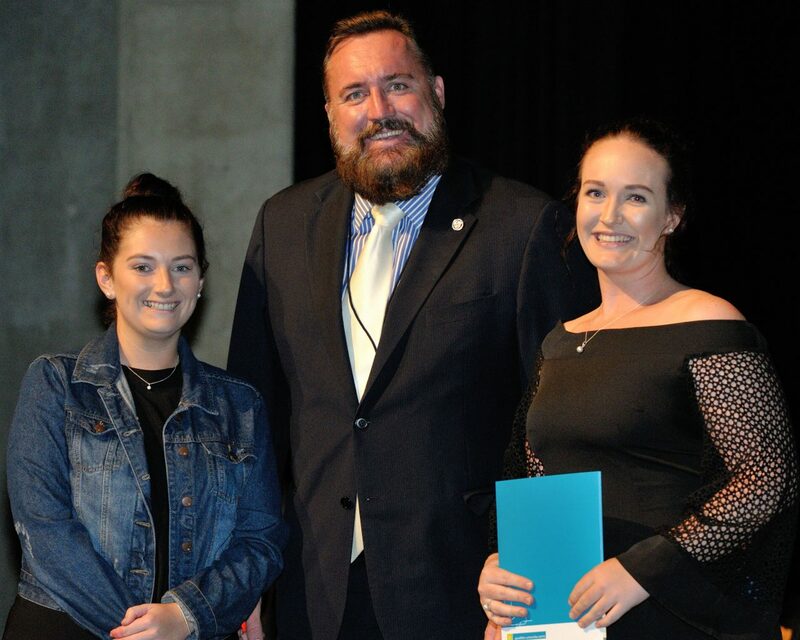 Mr Woodhams also thanked the wider Mid West community whose generosity has also made the Hollomby Foundation Scholarship program possible. 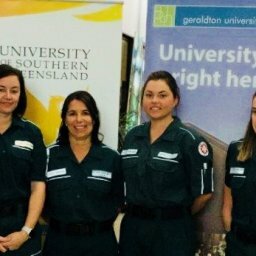 The inaugural winners of the Mumbida Wind Farm Indigenous Scholarships are nursing student Isabella Capewell-Randall, and psychology student Mariah Kara. 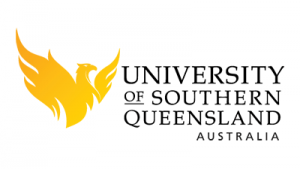 Secondary education student Joshua Arundell has won the open scholarship. Isabella, Mariah and Joshua were presented with their awards at today’s event, and joined another 24 students who have shared in $64,500 in scholarships. Mumbida Wind Farm Pty Ltd is a fully owned subsidiary of the Australian Renewables Income Fund. ARIF is managed by Infrastructure Capital Group (ICG).